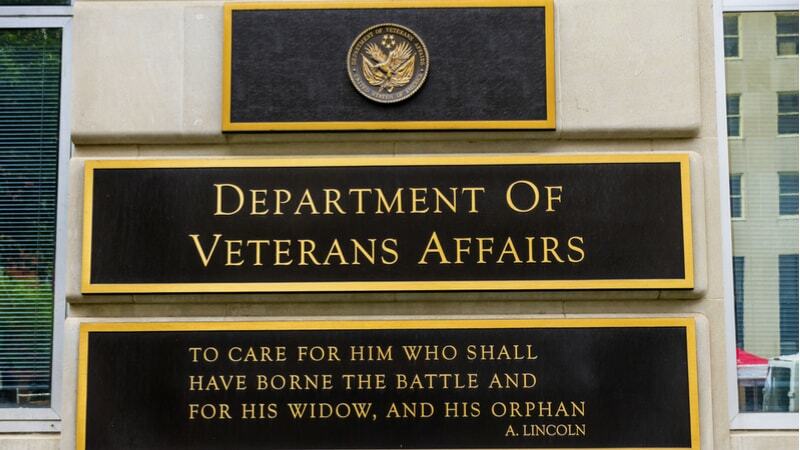 A new bill in front of the House Veterans’ Affairs Committee Health Subcommittee would put pressure on the Department of Veterans Affairs (VA) to make its websites and digital tools more accessible to the visually impaired. H.R. 6418, the VA Website Accessibility Act of 2018, would require the VA to review its websites for compliance with section 508 of the Rehabilitation Act of 1973, submit a report to Congress, and create a plan to remedy each issue. “Navigating the VA’s often complicated bureaucracy for the detailed information necessary to apply for VA benefits should not be doubly difficult for visually impaired veterans” said Elizabeth Esty, D-Conn., sponsor of the bill. She noted that according to the Blinded Veterans Association, there are over 130,000 legally blind veterans, and 1.5 million veterans with low vision, and she pointed to an update in the Veterans’ Crisis Line mobile app that was not section 508 compliant. “Prior to passing H.R. 6418, Wounded Warrior Project recommends that Congress receive a brief from the VA CIO, the Department of Justice Civil Rights Division, responsible for obtaining information on section 508 compliance, and the Federal CIO Council accessibility committee, on the status of ongoing efforts being conducted for VA IT systems to ensure that they are in compliance with section 508,” said Jose Ramos, legislative director for the Wounded Warrior Project. He also called on Congress to receive annual briefings to monitor continued progress. She called on Congress to include additional measures in the bill, including a section on steps taken to prevent future repetitions of compliance issues and an examination of section 508 compliance issues outside of the VA’s website.